Special introductory price of £69 rather than £79 for the day. You can receive a full refund if you cancel your booking 7 days before your booking date. After that time we can transfer your booking to another date with at least 24 hours notice. You will do specific training on the skills required to safely tackle the downhill tracks, practicing some of features you expect to find. You will get a lovely lunch at the centre, followed by an afternoon exploring some of the wider trail network, while taking time to be coached and session the features that you come across. 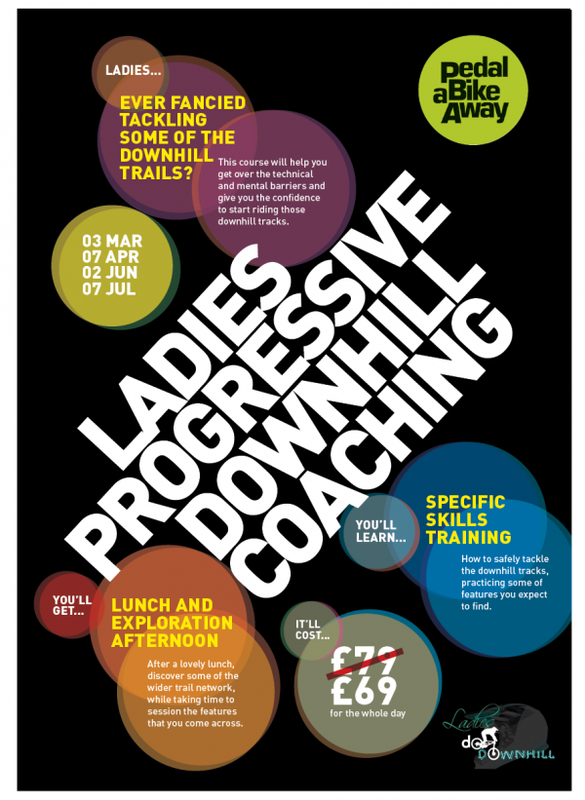 Brilliant Day – loved the coaching day in fod with the ladies progressive dh group. Amanda took us through some skills in morning and we steadely put them to good use across the course of the day. Amanda was helpful and able to offer something for all the different mix of ability in the group.